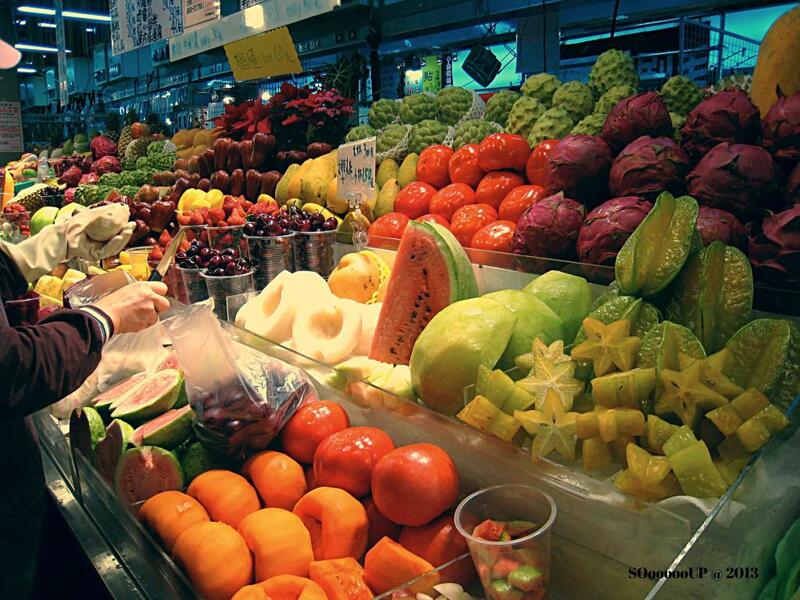 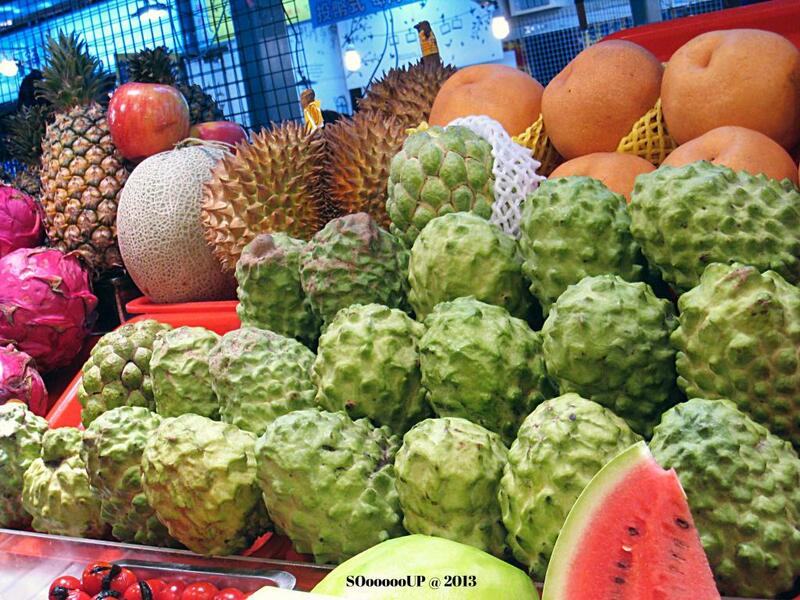 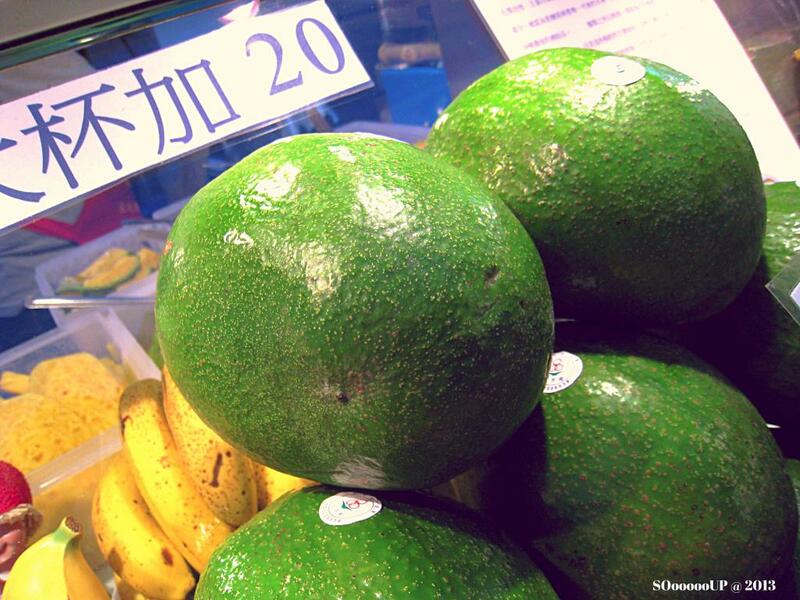 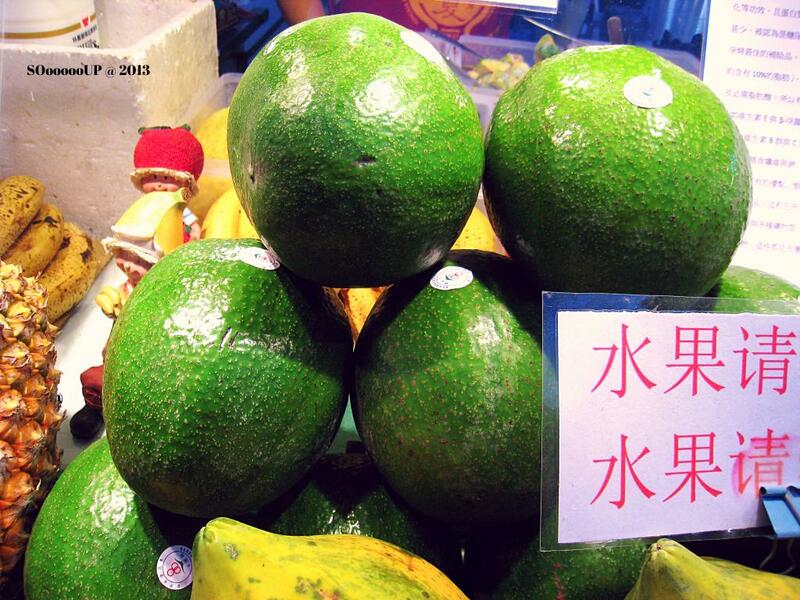 Taiwan is known as fruits paradise. 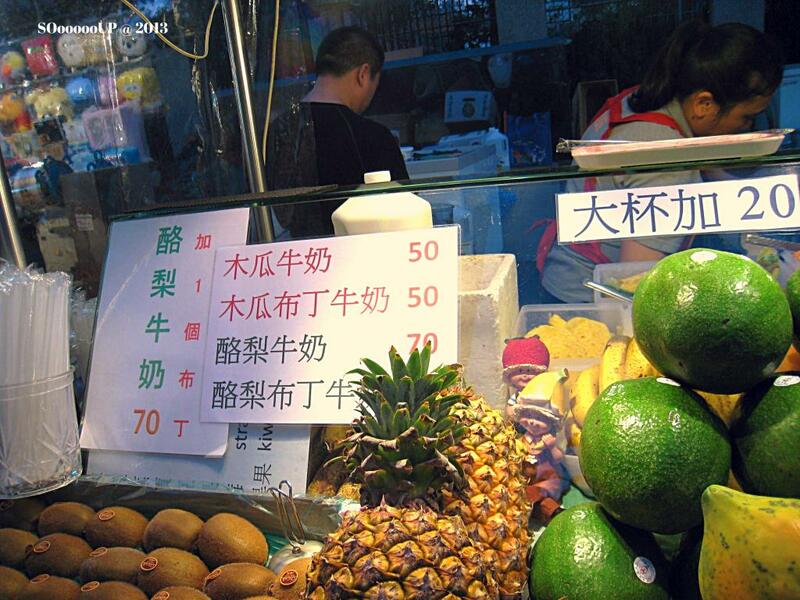 Everywhere there are fruits and fruit juice stalls on the street. 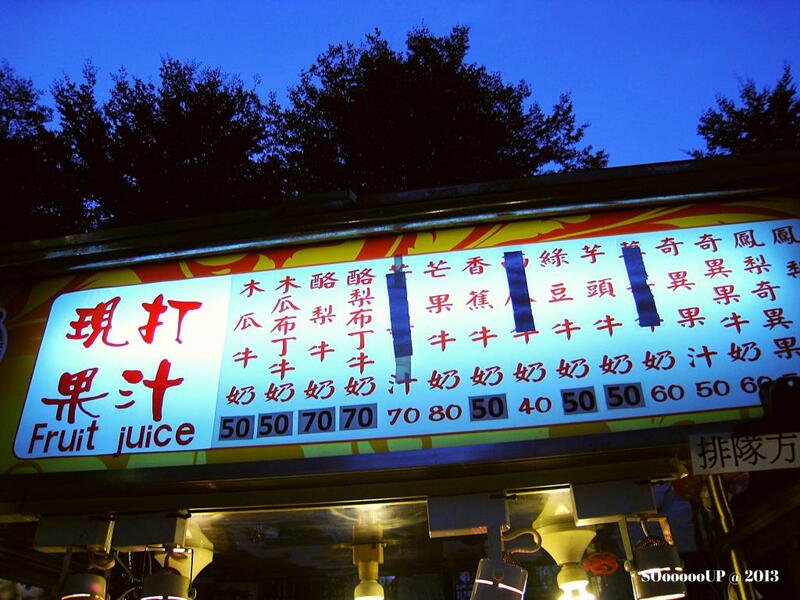 The best is they juiced right on the spot and cost less than a dollar for a tall cup.